Instrumex is a reputable manufacturer & Exporter of a wide range of pollution measuring, analytical & Laboratory instruments. With our products we help the Environmental Consultants & Industries to keep the Pollution under check. 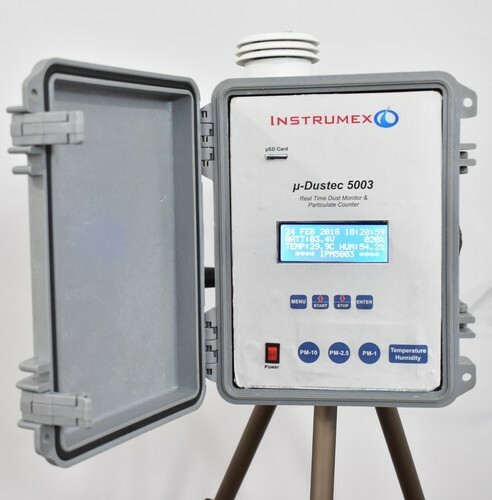 Instrumex is one of the leading manufacturing and export companies providing the market with a plethora of Pollution Measuring & Analytical Instruments. We are known for our superior quality of products that find usage in a variety of industries. We offer you these products at market leading prices and we are also open to customizing the products to suit your requirements.